Peter Mahoney is the president of Salon Consultants International Inc., Summit Salon Business Center and the Head Shoppe group of companies. Peter was the lead judge for the 2008 Global Salon Business awards and lecturer at the Anderson School of Business at U.C.L.A. Peter has worked extensively throughout North America for the past 22 years as a management consultant to many of the top manufacturing and retail companies in the professional beauty industry. As the proud owner of 22 full service salons, spas and schools in Atlantic Canada, Peter has been successfully coaching and educating distributor sales consultants, salon owners and salon teams throughout North America on modern day philosophies of leadership, teamwork and communication. Accredited with the Ernst & Young “Entrepreneur of the Year” Award, Peter shares his passion for improving the quality of life within the salon industry with hundreds of salons in Canada and the U.S. each year. His down to earth, pragmatic approach to the needs of his audiences has gained him a reputation as one of the most effective trainers in the salon industry. 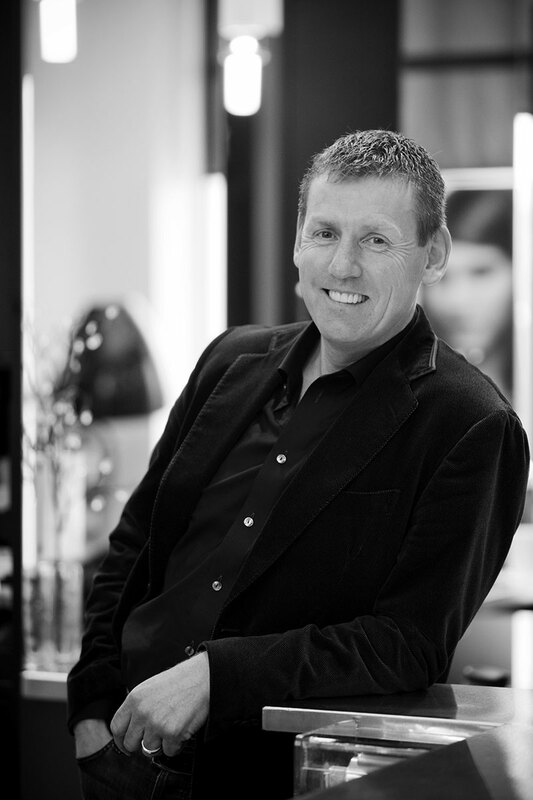 Join Peter Mahoney at the Redken Symposium!